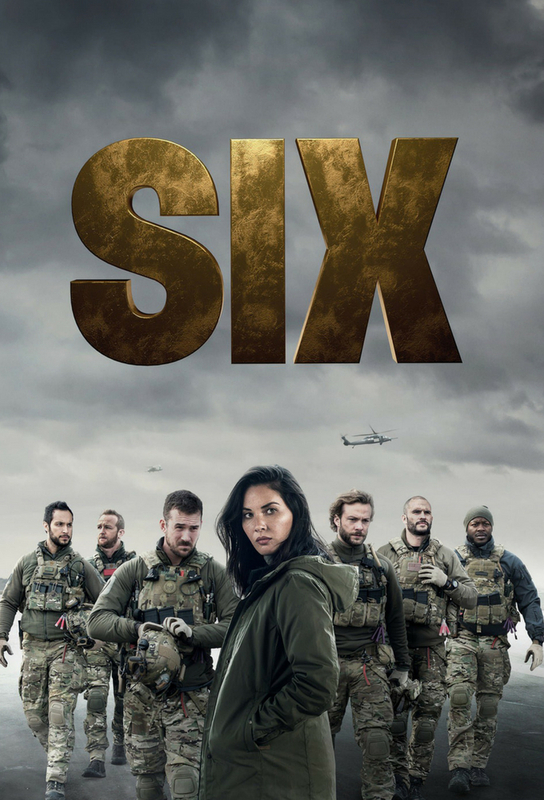 SEAL Team Six troop leader Rip Taggart makes a questionable decision while on a mission in Afghanistan. Two years later, Rip is captured by Boko Haram and its up to his former SEAL Team Six brothers to locate and rescue him. During a tense raid on an oil tanker in Lagos, our SEAL Team attempts to detain a courier for Boko Haram who could be the key to finding Rips whereabouts.